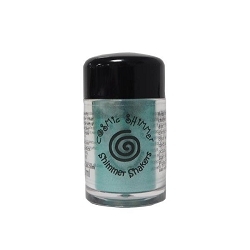 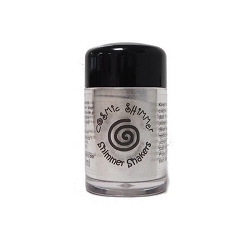 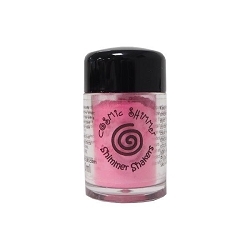 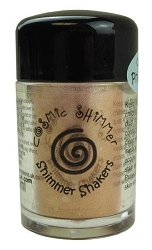 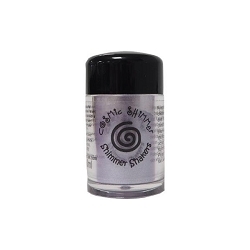 Cosmic Shimmer Shakers are a dry mica powder formula that can be combined with water to create stunning colorful effects. 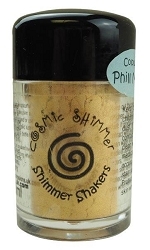 Combine with any Cosmic Shimmer products (paints, pastes, even glue, etc) to enhance their impact. 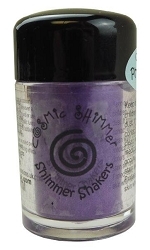 Try shaking a bit of powder onto wet paper and watch beautiful background emerge.